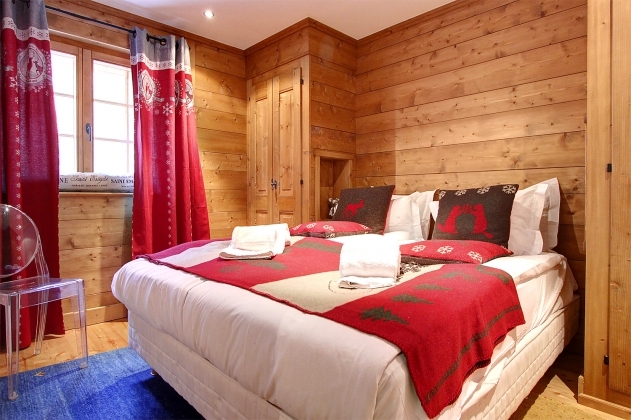 This charming, modern 4 bedroom apartment is located only 150 metres from the main Verbier ski lift station at Medran and close to the town centre. 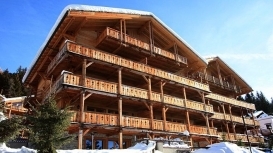 Perfectly postioned to give the best of both worlds; quick access to the world class 4 Vallees ski area and in spitting distance of the lively and classy bars/restraunts of Verbier town. 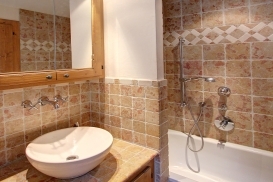 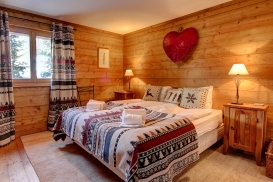 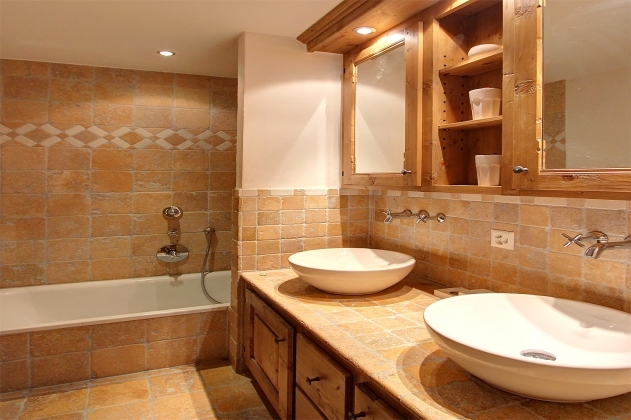 This property exudes warmth and homely charm; Le Grand Soleil really is a home away from home. 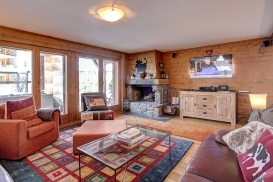 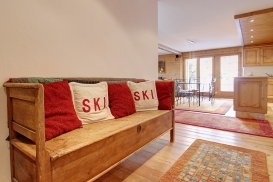 The large, comfortable living area is the perfect place to relax with a few drinks after a day on the slopes. 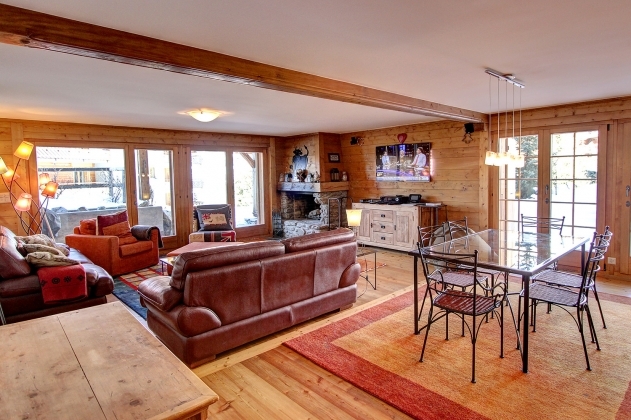 Large French windows give the room an airy feel, perfect to enjoy the surrounding mountain vista. There is also an impressive home cinema system which is ideal if you are looking to relax in the evening. 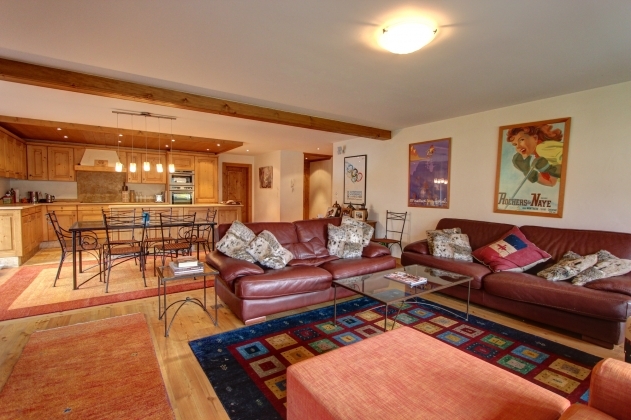 The spacious open plan living area leads straight onto the large South facing corner garden with BBQ and dining furniture. 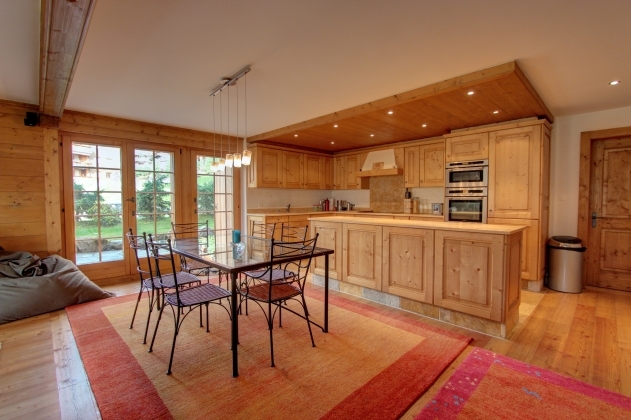 Ideal for those dreamy meals in the long Summer evenings, or warming mulled wines during a crisp Winter's night. 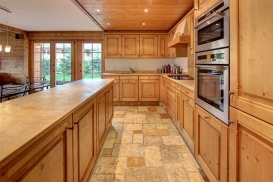 The kitchen is fully equipped and can come fully stocked for your arrival if you wish. 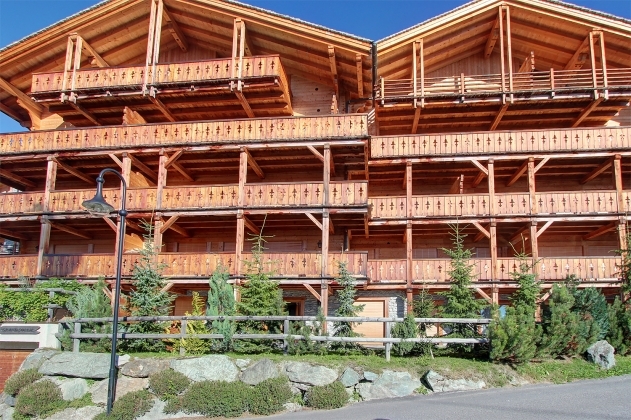 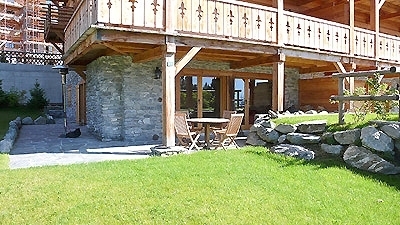 There is also garage parking for two cars and a large communal ski room. 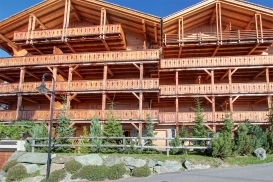 The apartment is located in Medran.